NHK WORLD is the international broadcast service of NHK, Japan’s sole and one of the biggest public broadcasters in the world. 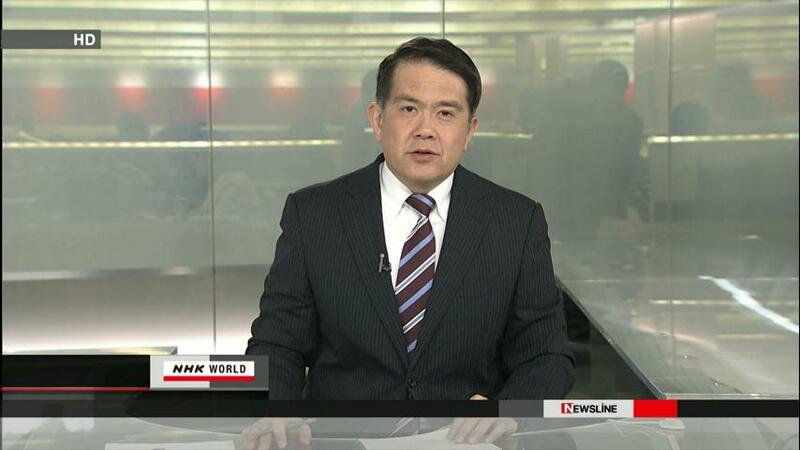 NHK WORLD provides latest information and a wide variety of programming on Japan, Asia and the rest of the world 24 hours a day. Here you will find trailers of our recommended programmes.